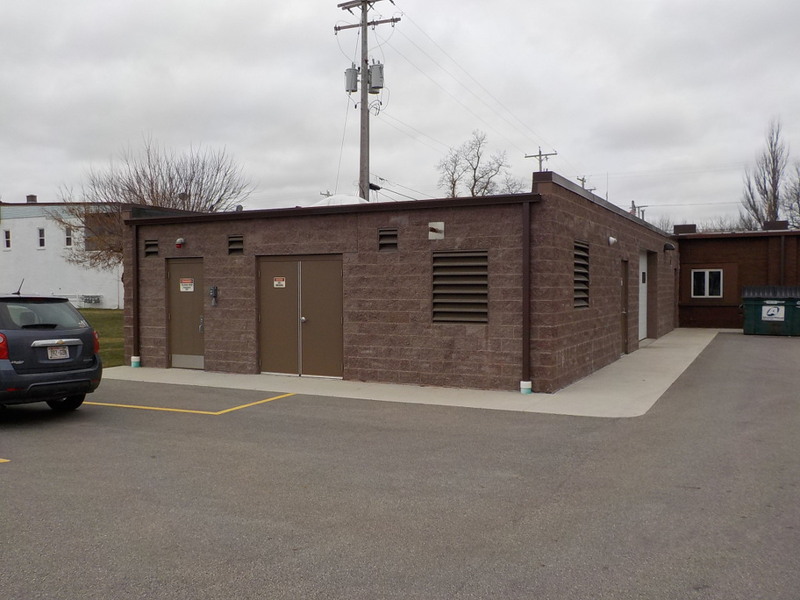 De Pere Well Pump Improvements - Robert E. Lee & Associates, Inc. 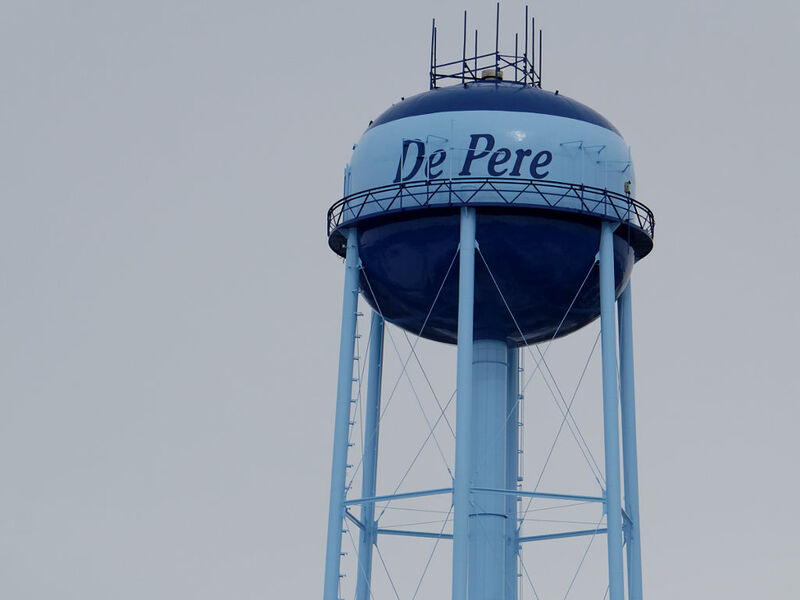 The City of De Pere retained Robert E. Lee & Associates to prepare plans and specifications for the well station improvements at two sites: Enterprise Drive and Merrill Street. For the Enterprise Drive well station, the column pipe was removed because the last 10-year inspection televising video showed degradation of the steel column pipe. 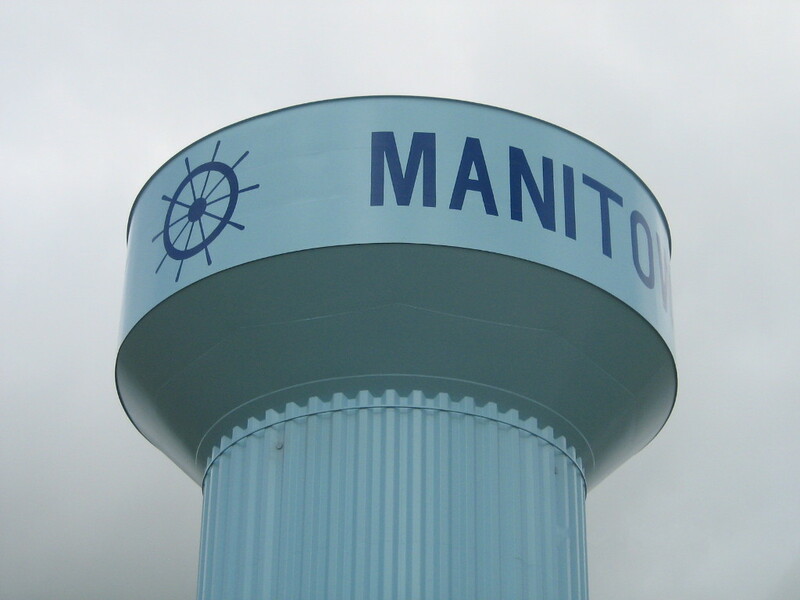 When the well station was out of service, the pump and motor were inspected. The inspection findings proved a new pump and motor were required. 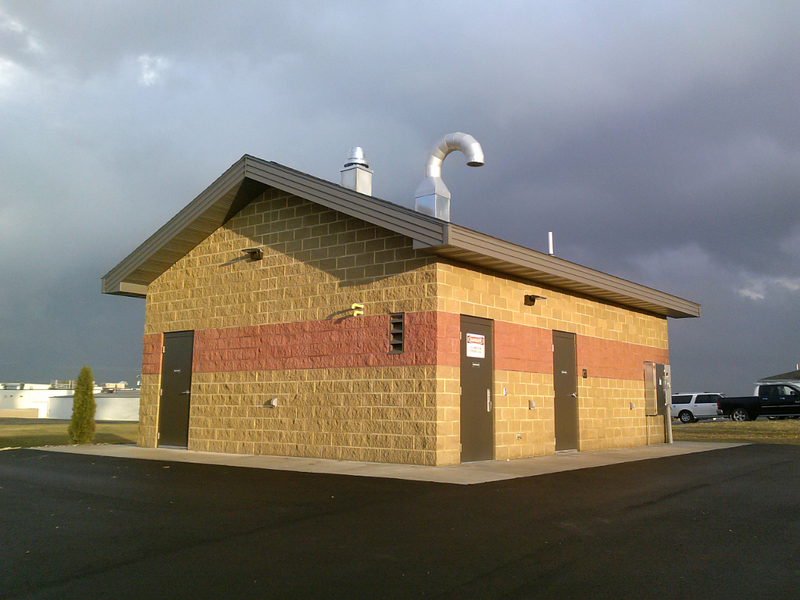 Since the well station is used as a backup source of water, piping modifications were conducted to install discharge valves allowing well pump exercising without pumping into the system. 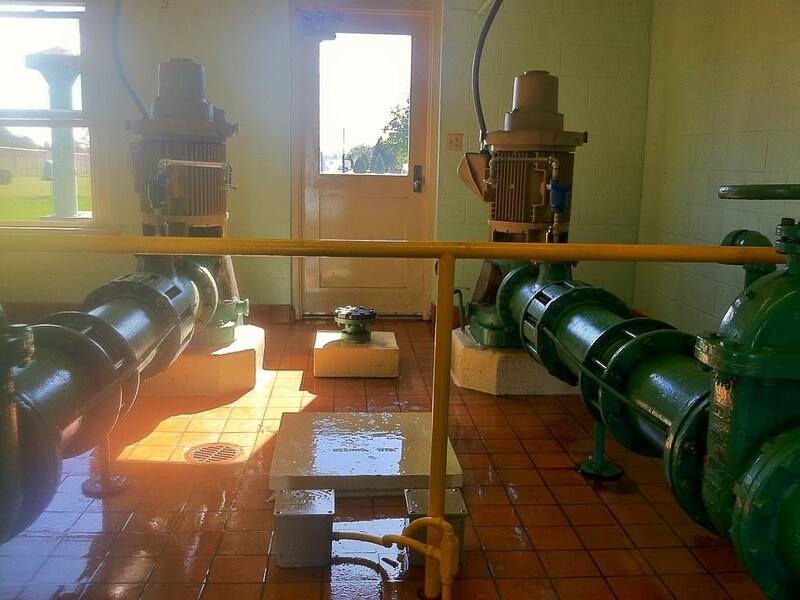 For the Merrill Street well station, a pressure relief valve being shared between the two booster pumps was removed. The piping was modified to install an air release valve for each booster pump.